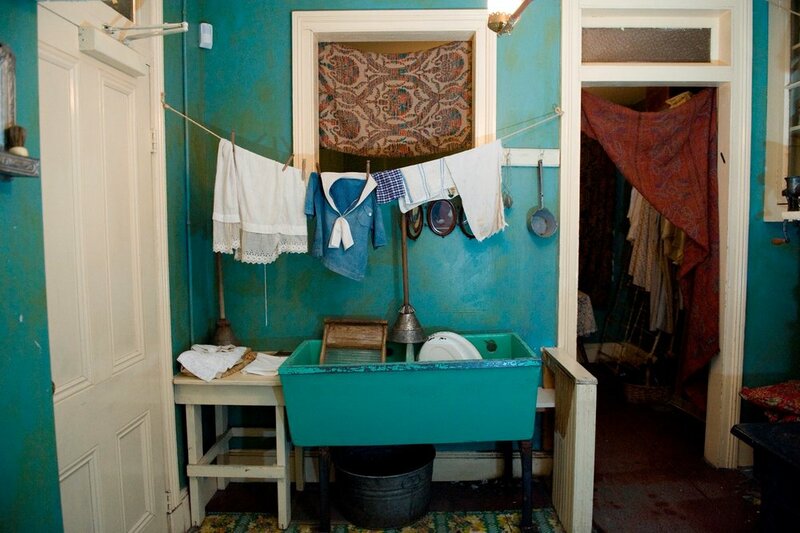 Lower East Side Tenement Museum — ALIX is an international membership of dynamic and engaged women professionals. Here, you can see what life was like in the tenements we mention in our introduction. The landmark building, built in 1863, preserves the history of tenement living and the challenges its working class immigrant residents faced. 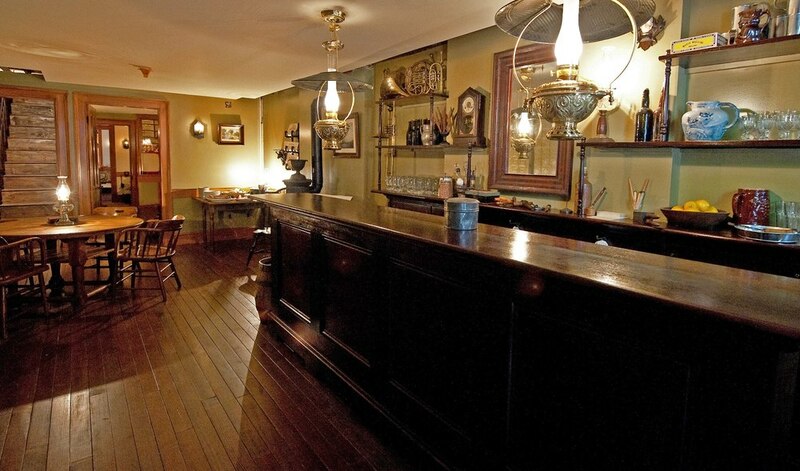 Rather than a re-creation, the museum restored these families’ apartments and presents them to the public with guided tours.